Seasons are a test for many electrical equipment, and motor coil winding machines are no exception. 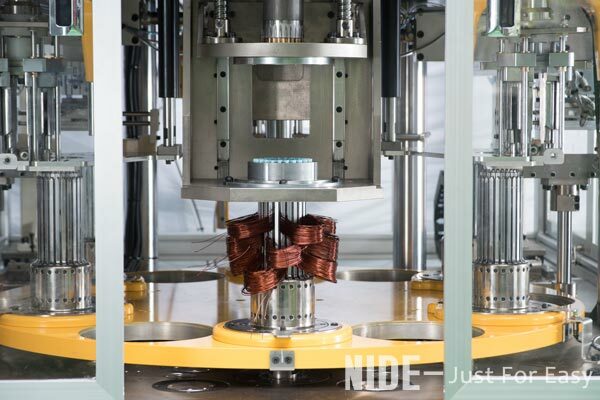 At the beginning of the design, the motor winding machines that are common on the market have taken into account the floor space and aesthetics, and most of them adopt a compact design. After continuous use, many parts of the coil winding machine generate a certain amount of heat. If it does not cool in time, equipment failure and component damage may occur. So how can we effectively cool down and spend the hot summer safely? First, a comprehensive inspection of the motor winding machine is performed. The focus of the inspection is on the operating status of the cooling system. 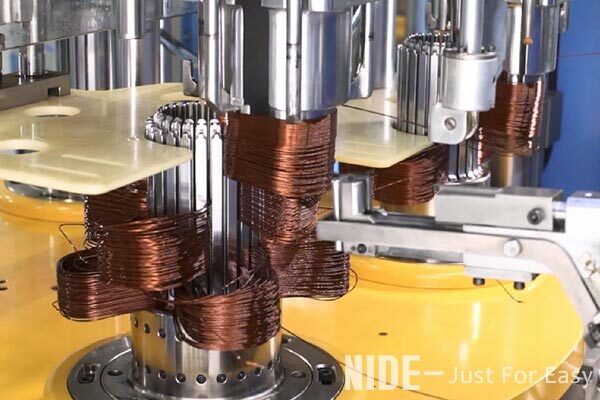 In the motor coil winding machine, the control system, flat cable system, frequency converter and various power supplies usually have their own cooling fans. Check whether these fans are working properly, whether the cooling holes of the electrical components are blocked, and if the conditions permit, the operating temperature test can also be performed. Observe the temperature rise after continuous operation of the winding machine. Secondly, the cleaning should be clean and the dust on each cooling fan should be removed in time; after a long period of operation, the oil and dust blocks formed inside the equipment and the dust covered by the electrical components and the inside of the casing can be cleaned up. Alcohol and compressed air can be used to help clean up and clean up. For each working part, it is necessary to refuel in time to ensure the smooth progress of the work. 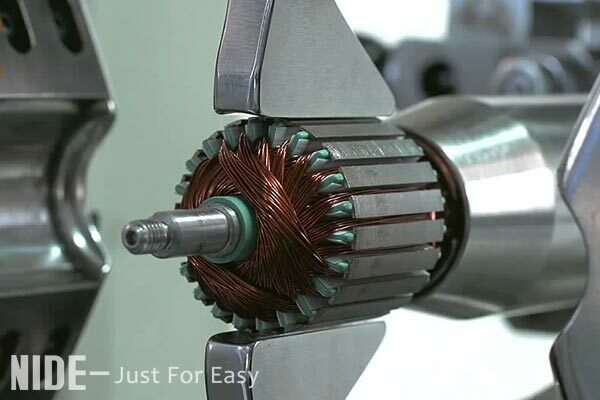 In addition, the working environment is easily overlooked for the winding machine. In fact, this is very important. The suitable working place of the winding machine is flat, well ventilated, and there are no other high-power electrical equipment around. Avoid moisture and poor ventilation. 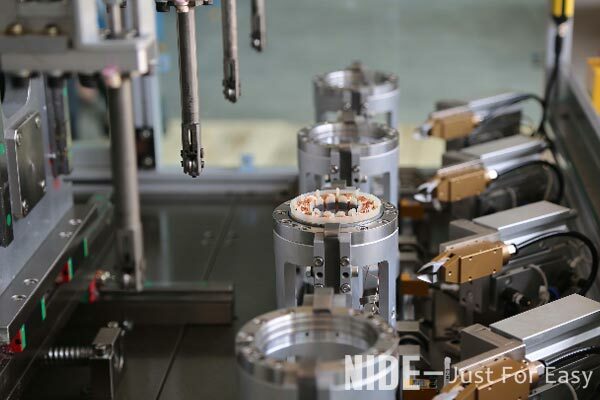 In addition, when using the winding machine in summer, special attention should be paid to the temperature change of the equipment and the presence or absence of odor. If there are any bad conditions, it should be shut down for maintenance. 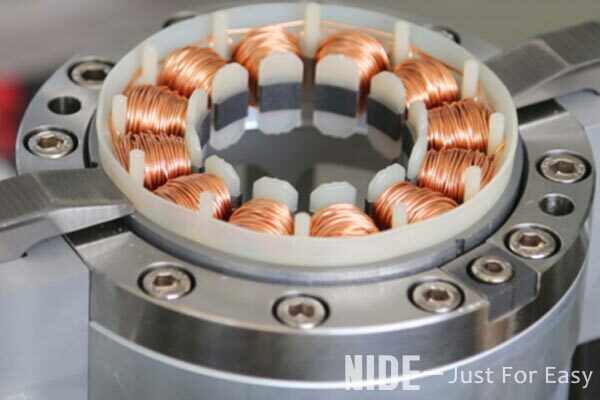 Nide Company specializes in the production and sales of motor production, including various motor stator production equipment, rotor production equipment, test equipment, motor assembly and automation equipment, stator winding machine, armature rotor winding machine, BLDC brushless winding machine.